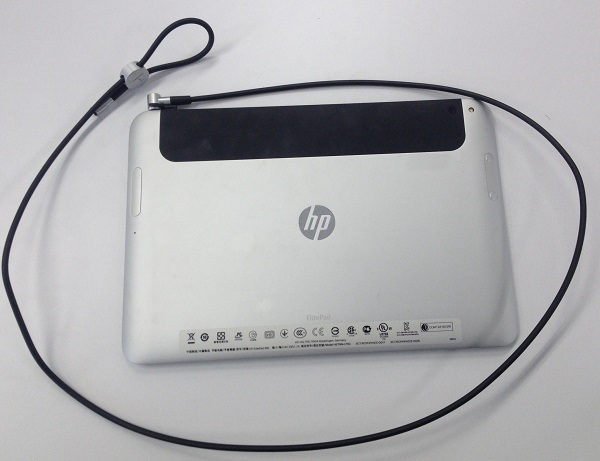 Here we will introduce the wirelock for the Tablet PC.Here we will introduce the wirelock for the Tablet PC.Wirelocks that can be used are different for each computer manufacturer.Please take responsibility for using them in your company. We will explain about wirelocks, but we do not recommend using them. We do not provide support for these products. To ask about this product, see here.